With Floris Books as our trusty guide, join us on a whistle-stop tour of 4 top reads for getting children into the spirit of exciting historical exploration during #HHA. 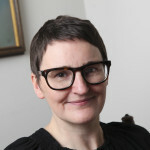 Floris Books HQ is being battered by wild winds and incessant rain, not only signalling that summer has arrived in Scotland, but that it’s also the start of the summer holidays. School’s out and wee lassies and laddies up and down the country have weeks of freedom ahead of them. With Visit Scotland’s Year of History, Heritage and Archaeology 2017 well under way, children are being encouraged to spend some of their precious holidays visiting museums, historic attractions and other sites of archaeological interest. There’s certainly no shortage of places to visit from ruined abbeys to standing stones, towering fortresses to fascinating museums. From the Tall Ship at Glasgow’s Riverside Museum to the sweeping pastoral scenes in the Scottish National Gallery, to the shining swords and shields in Edinburgh Castle. 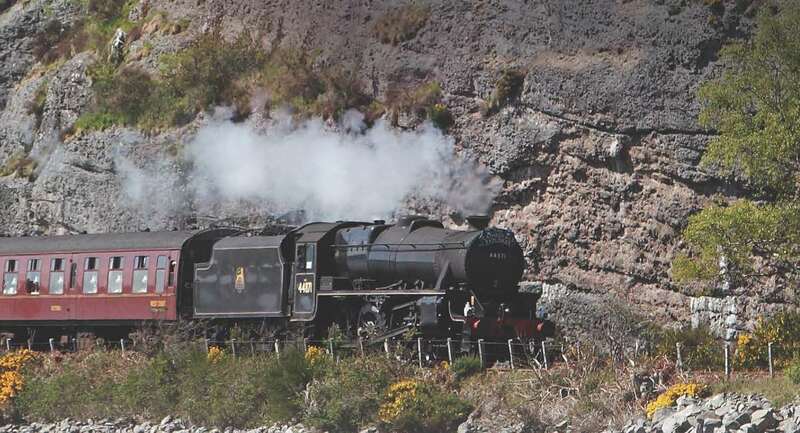 There’s a museum to fascinate every child on a visit this summer in Scotland. We’ve even got the hotly anticipated arrival of the new V&A museum in Dundee to look forward to next year. Now more than ever before it’s important to encourage the next generation to engage with their cultural heritage and explore the world around them. And what better way to build excitement than by reading about all the places you want to visit? Even if the weather outside is dull, our books certainly aren’t. Popping with vibrant colour, pacy plots and witty jokes, here is a whistle stop top tour of our top four reads to get kids inspired for #HHA17. The perfect picture book for introducing wee ones to the hidden magic in every museum. 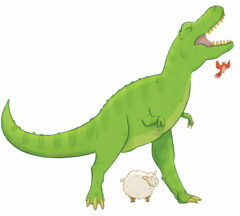 When Max arrives at his local museum history comes alive (literally!). 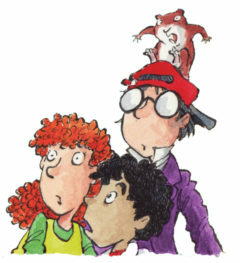 Will Max, and his sidekick robot Zap, be able to complete his quest to find Mary Queen of Scots’ missing jewels? 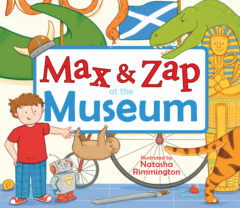 Inspired by actual museum exhibits (with a special, separate edition created exclusively for the National Museum of Scotland) this lively book whisks young readers on an exciting journey through Scotland’s fascinating past. 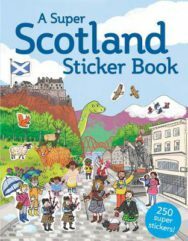 The ultimate road trip sticker activity book, you’ll spot many participating #HHA destinations in here, from the Forth Road Bridge to Loch Ness. Whether children are stuck in a car in busy traffic or indoors on a rainy day, this activity book will have them pondering on places they’ve visited and places they’ve yet to explore. 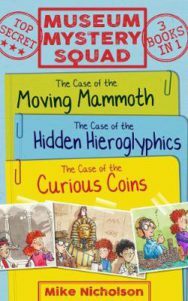 Moving mammoths, hidden hieroglyphics, and curious coins – if there’s a mystery to be solved the Museum Mystery Squad are on it. 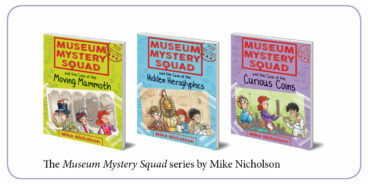 Perfect for amateur sleuths, this fun series charts the many baffling and bewildering cases a junior detective squad must solve when faced with mysterious happenings at their local museum. Mike Nicholson, teamed with Mike Phillips animated illustrations, blow the (metaphorical) cobwebs and dust off of the museum glass and reveal the hidden potential for adventure, excitement and discovery that lies in every museum. Packed with fun quizzes and activities to test your knowledge between the chapters, with fun, dynamic illustrations, these books will engage from the first page to the last. 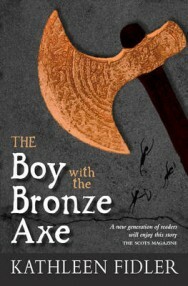 When a strange boy in a strange boat, carrying a strangely sharp axe of a type the villagers have never seen before in Skara Brae, conflict arises and as a deadly storm brews and the very survival of the village comes under threat. One of the Kelpies Classics, Kathleen Fidler’s exciting tale of Stone Age Orkney transports us back in time nearly 3,000 years ago. This fascinating and vivid reimagining of Stone Age Skara Brae, breathes life into the ancient soil and remains that have since become a major 21st Century tourist attraction. 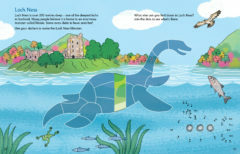 This escapist adventure will have middle grade readers seeking out their own new adventures in and around the Scottish Isles.